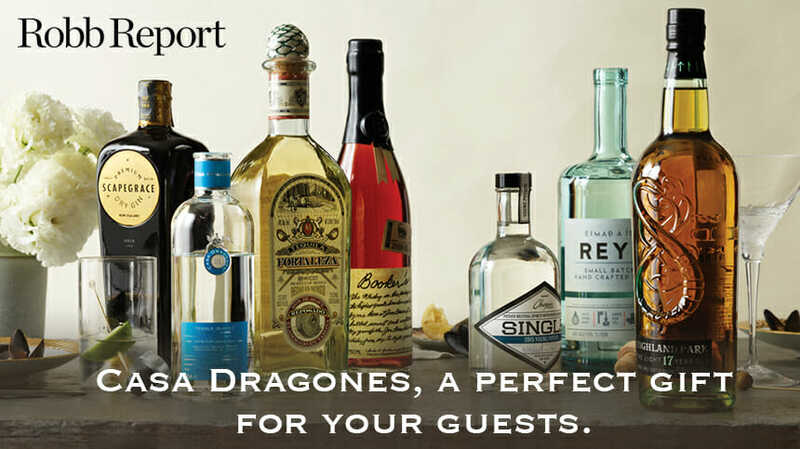 Casa Dragones is the perfect pairing spirit for these holidays. No matter how much preparation goes into a dinner party, invariably something will go wrong. It could be anything from an oversalted fish or an overlooked vegan to that uncle who always goes one note past appropriate. When calamity rears its head, the surest safeguard against guests rising up in revolt is liquor—the good stuff, and plenty of it. The following collection of spirits will help keep your guests buzzing from the moment they arrive until the final Uber is called.